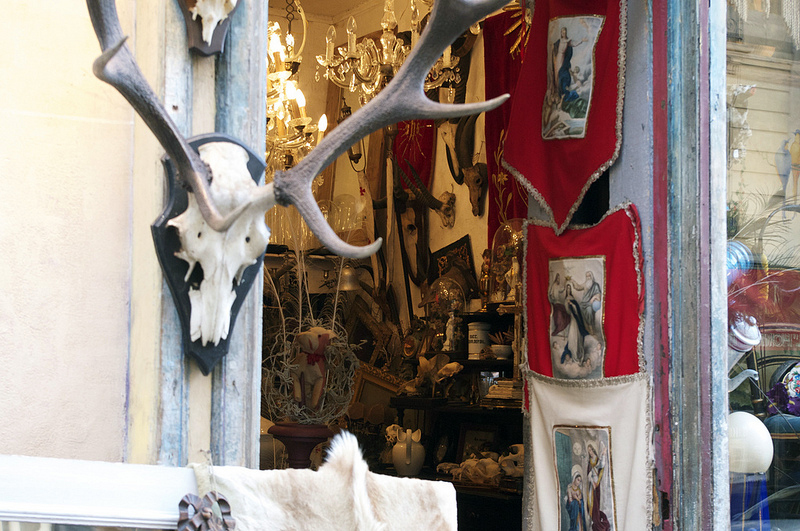 Wonderfully weird and ineffable interesting vintage interior goods can be found at this tiny antique shop. Industry professionals can often be seen sifting through piles of French ceramics, religious paraphernalia, taxidermy, furniture, and other fun oddities that will be sure to give your interior a little extra personality. When we say tiny, we mean tiny—this shop has room for only a few people to shop at a time, so it's best not to go with a big crowd.